Rooted your Micromax A250 Canvas Turbo? That's cool, but what you will do with the root if you feel insecure before installing applications like Cf3D that might brick your device? For that you need to backup your device. You might be thinking why I need ClockWorkMod Recovery when I can easily backup my MediaTek device with MtkDroidTools and other tools specially made for MTK, but what will you do if your computer crashes and your hard disk gets corrupted? Just a simple solution: backup and restore your Android on Android means no need for connecting your device to computer by USB! Just backup and restore with your mobile. After restore, everything will be like that when you left your device before backup and the best part of this is, that even if your device is not booting into Android or you facing bootloop then also you can restore it easily. And when you will be backed up, then you can try anything on your device like Xposed modules, flash some MODs and other features. I know you are excited! Even I am to show this. And yeah, this is a very simple guide and even a noob can do this. So let us begin this. Please Click here to download CWM for Micromax A250 Canvas Turbo. Google Play Store: To download a simple application. 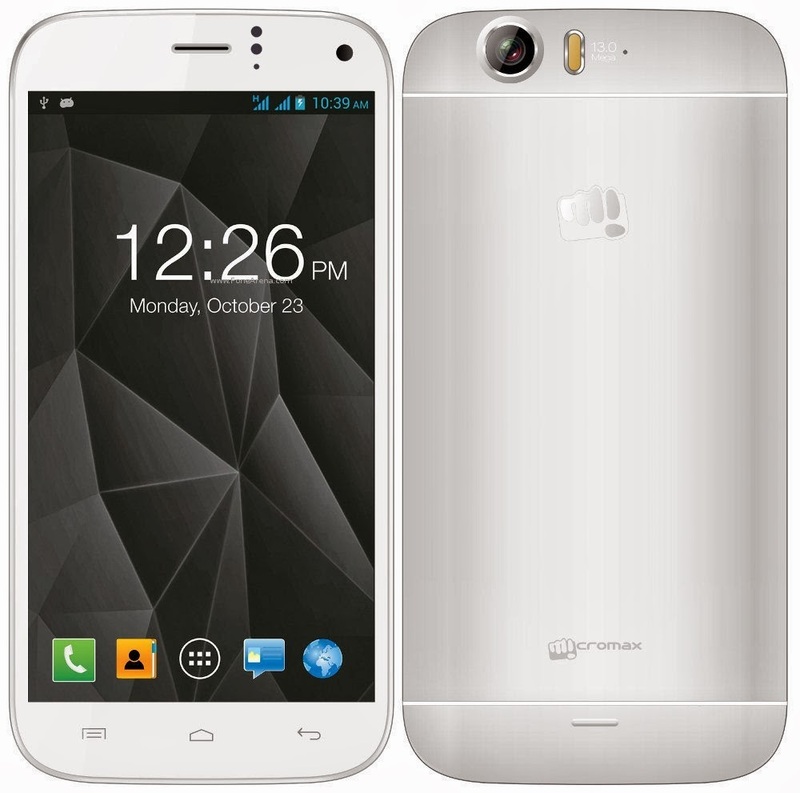 Micromax A250 Canvas Turbo: To flash the CWM. Rooted Canvas Turbo: To use that application which will flash the recovery and that requires root! The name of that application..
You need to download mobileuncle mtk tools application from Google Play Store in your device. Move that recovery to your SD Card and rename it to recovery, make sure there is .img extension after the name. Open the application that you just downloaded [mobileuncle MTK Tools]. Grant root permissions to it. Select Update recovery from the menu. It will display your recovery.img soon. Click on it, and it will prompt to flash it or not. Click Yes. It will flash the recovery. After it is flashed, there will be a popup to reboot your device to recovery or not. That's on you. Now, how to open the recovery console in Micromax A250 Canvas Turbo. Press and hold Power + Volume Up/Down buttons simultaneously for some time and then you will be in Recovery mode. [First try with Volume UP, if it ends in Fastboot mode then remove the battery and then press and hold Power and Volume Down button, it will work!] Comment here which key combination worked for you to boot in Recovery console in Micromax A250 Canvas Turbo. Power button means Select, Volume Up means go up and down means go down.